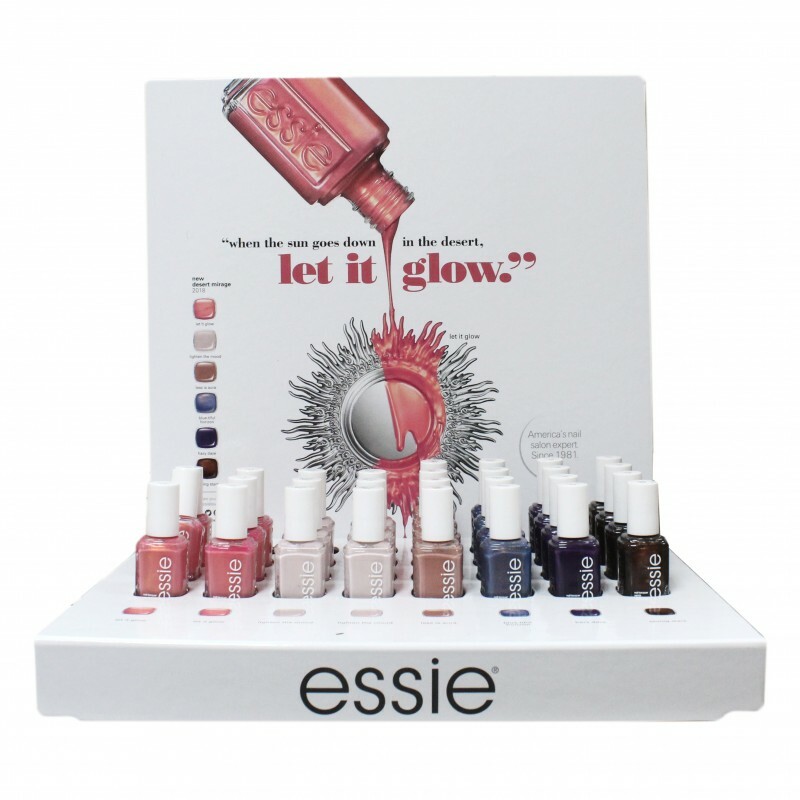 Let it Glow and get lost in Essie's Desert Mirage Collection. Set includes two of each polish and display box. Note: Essie nail polishes are free of DBP, Toluene and Formaldehyde.